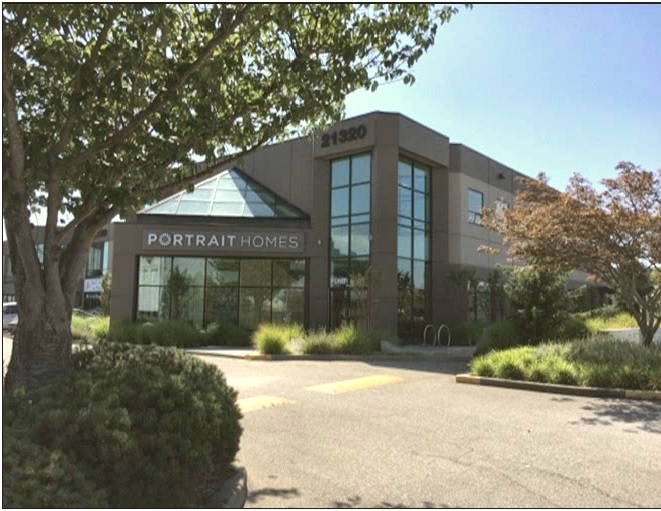 The subject premise is strategically located in the centre of East Richmond providing excellent exposure to Westminster Highway and Highway 91 (the East West Connector). Within minutes of the Alex Fraser, Queensborough and Knight Street Bridges, and the newly constructed South Fraser Perimeter Road, this location provides excellent access to Vancouver, Burnaby, Richmond, Coquitlam, New Westminster, Surrey, North Delta, White Rock, US Border and the Trans Canada Highway. Convenient public transit access is also available. Total Area: 10,889 sq. ft.